Earlier this month we visited taverns and bars that are noisy and dangerous. Now it is time to look for their exact opposite: The coziest, most calm, most peaceful places to hang out. Places that focus more on the relaxed atmosphere, the music, and advancing the game's story, rather than getting our characters in trouble. 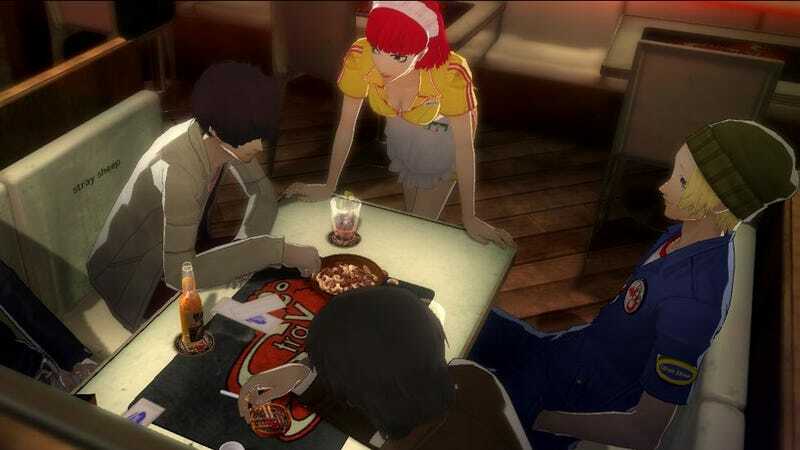 What would be your picks for the comfiest video game bars and taverns? Show us with visuals in the comments below.